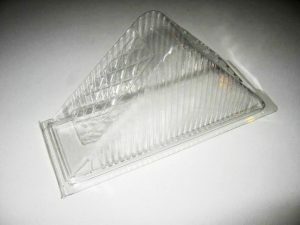 We now offer food packaging!! Do you work in the food industry or know anyone who does ? Here at Tillobie Plastics we can produce the packaging needed to store/display your foods 🙂 Get in touch today for a free no obligation quote!